Word just got out that Rolex has appointed Jean-Frédéric Dufour, current CEO of Zenith, as their new CEO. This news has also been confirmed by Rolex (press release at end of this article). 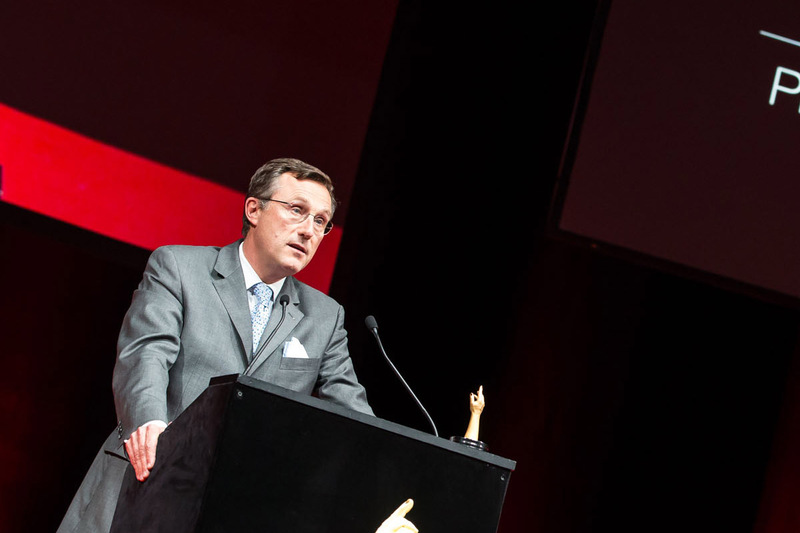 As such he will replace Gian Riccardo Marini, who has been CEO for a little less than 3 years, since May 3th 2011. That makes him the sixth CEO of Rolex, since Hans Wilsdorf founded the brand in 1905, and the 4th CEO since the crisis of 2008! 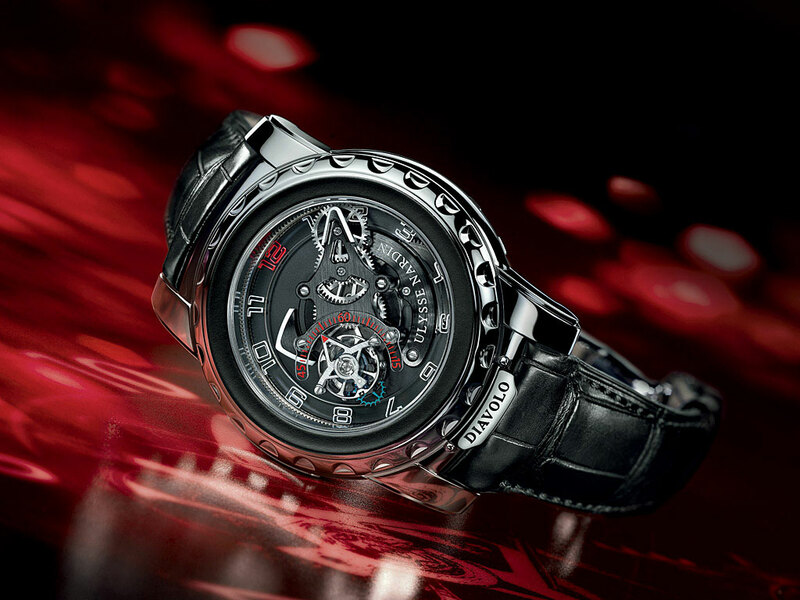 This news was first published by industry-insider Gregory Pons, on his (French) website Business Montres. The news was announced to employees of the rolex group this Monday morning. According to Pons it is a ‘youthful’ move from Rolex, in order to dust off the brand. Dufour is ‘just’ 45 years young and originally comes from Geneva, the city where Rolex has its headquarters since 1919. Are all these changes at Rolex headquarters not dangerous for them? Well, Rolex is still the first watchmaker in Switzerland and in the world, one of the 10 best known brand in the world, so Rolex is in a secure position. However, this new CEO will set the trend for Rolex, for the next years and for that reason, this is big news that deserves to be followed closely in the coming next months. 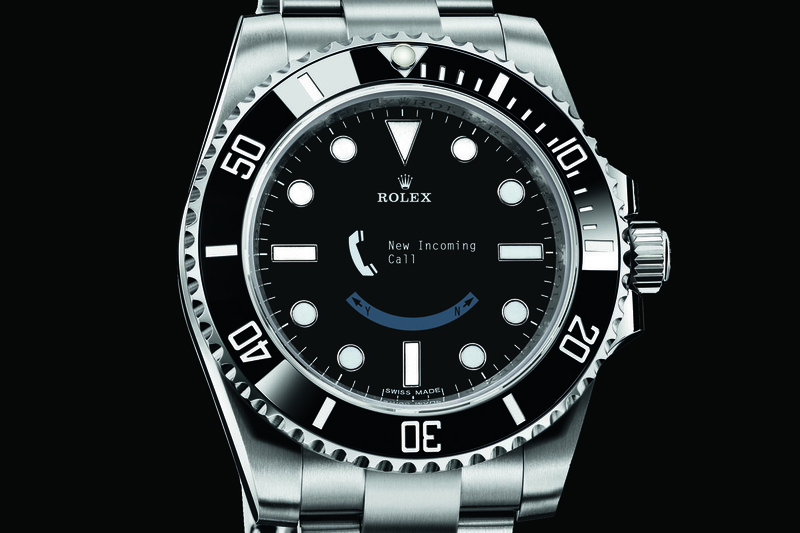 While hiring a nice looking and young guy, with a real expertise in watches, Rolex dusts off its image. But that also means engaging the brand in long-term changes, probably for more than 20 years. Dufour is new to Rolex and so will have to dsicover the company. He will be introduced to the Rolex spirit in the next few months and could be the one to re-launch Rolex for the coming 20 years. Dufour is the spiritual son of Jean-Claude Biver. Important is that Tudor, Rolex’ daughter, is being managed by another spiritual son of Jean-Claude Biver: Philippe Peverelli. That shows that JC Biver knows how to train the bests in the industry. 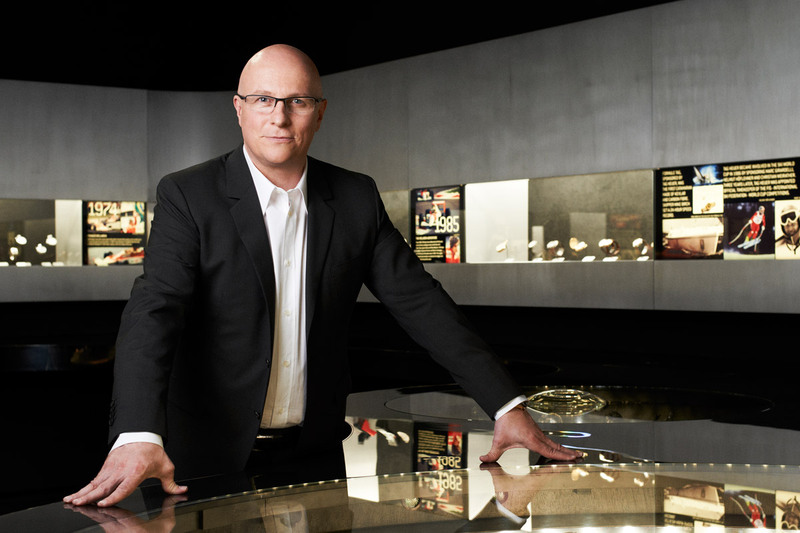 Rolex confirms the arrival of Jean-Frédéric Dufour, current CEO of Zénith, to ROLEX SA to take over the direction at a date still to be determined, and in agreement with the company’s standing CEO, Gian Riccardo Marini. All other communication will be released in due course. Wait – does this have anything to do with the fact that we accurately predicted 3 of their new models this year at Basel??? I hope not!